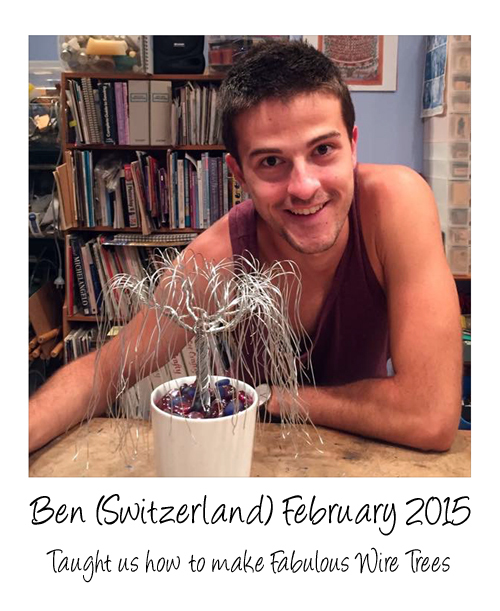 In Feb 2015 a wonderful WWoofer by the name of Ben from Switzerland came to help out here at Asleeping Dragon. 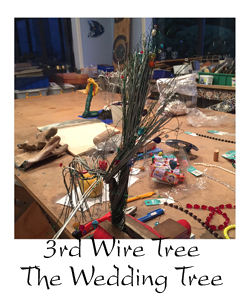 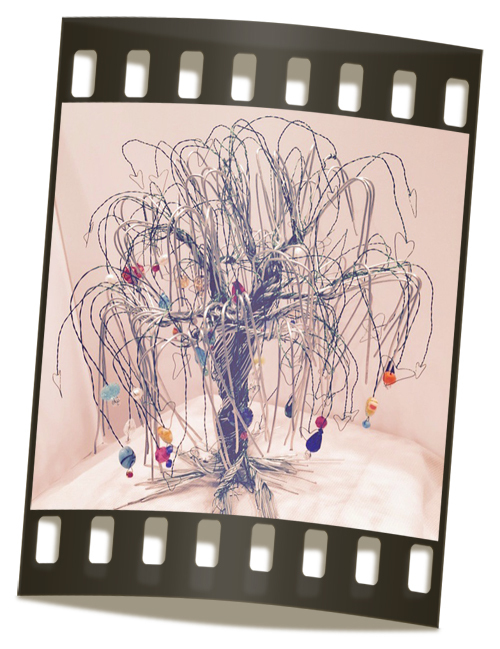 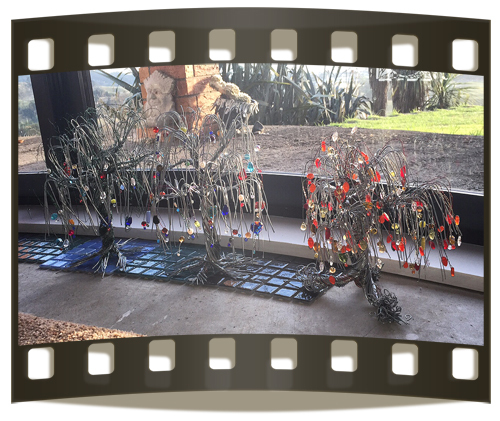 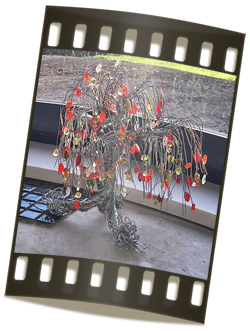 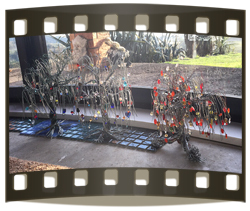 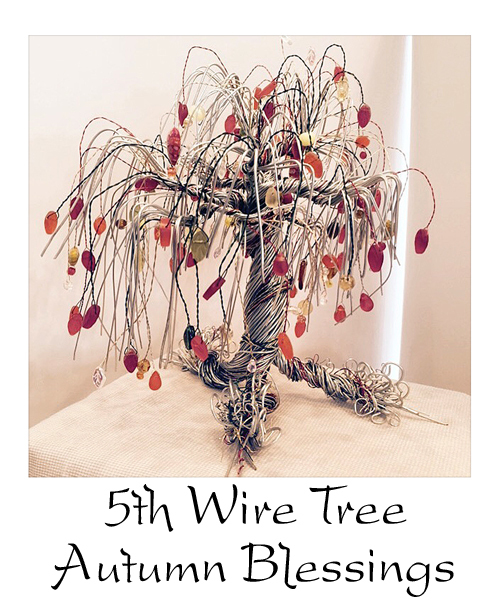 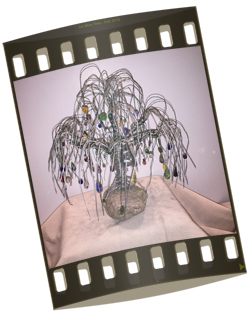 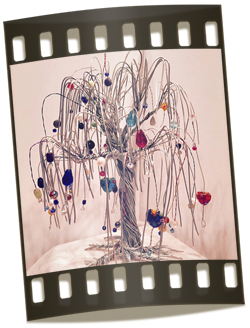 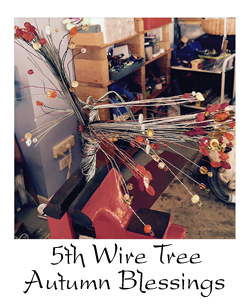 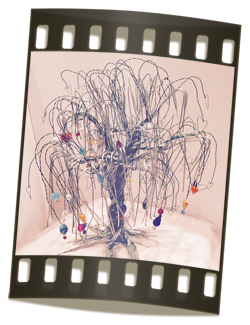 Part of his Living Legacy was a beatiful Wire Tree. 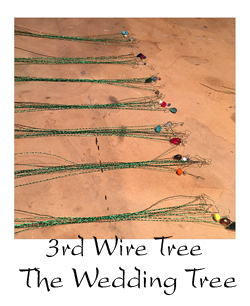 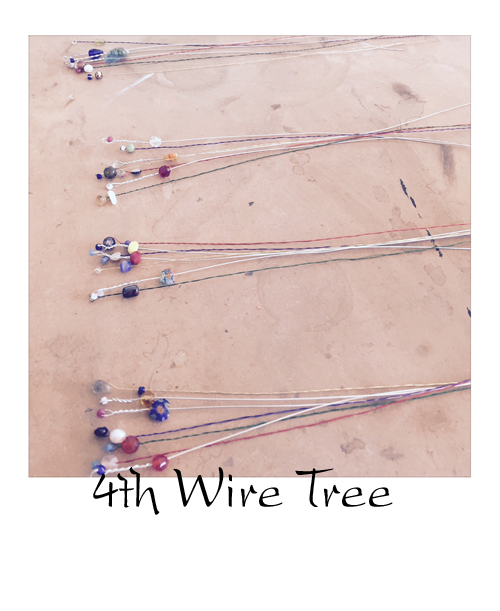 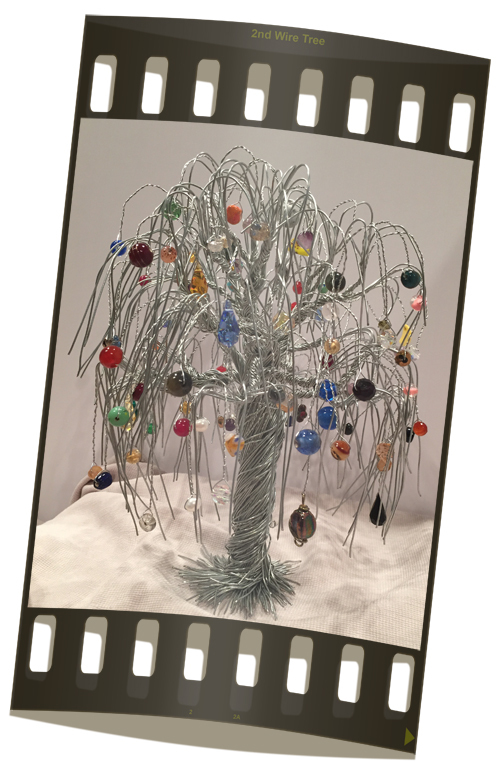 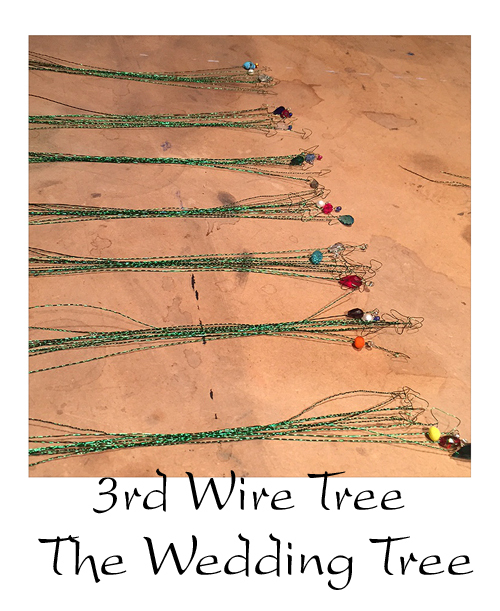 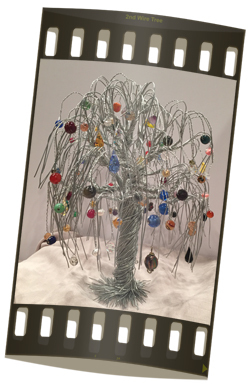 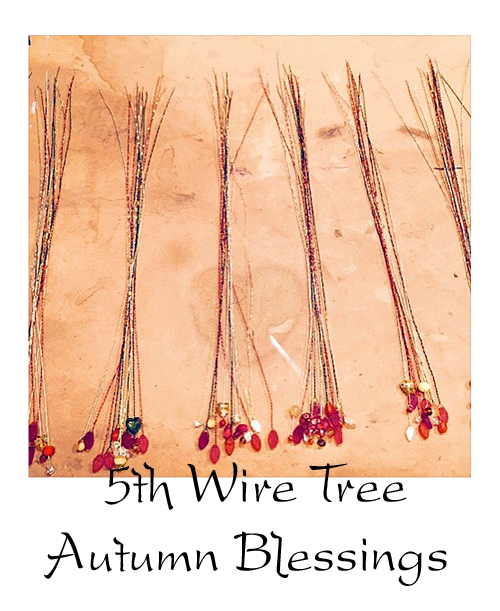 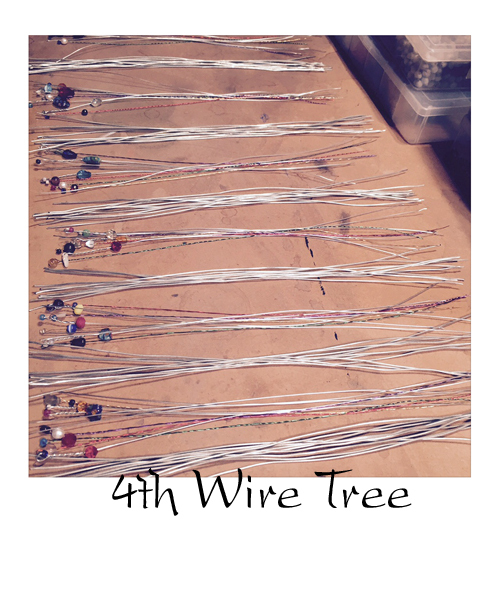 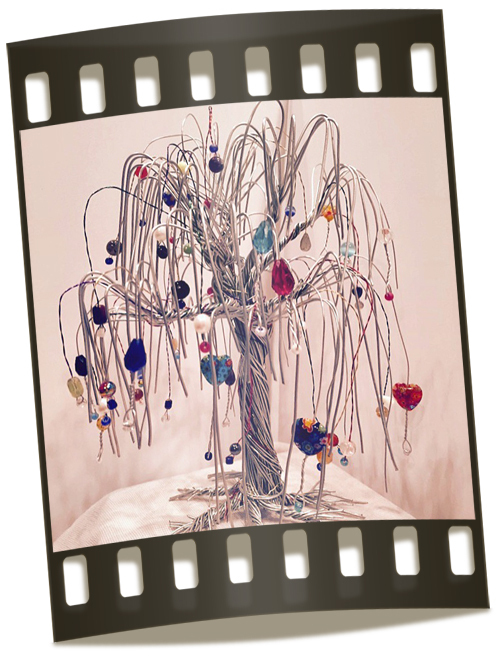 He taughter Donna how to create these and then the addiction began... Over the months Donna's wire trees continue to take on new shapes, sizes and the beads varied from tree to tree. 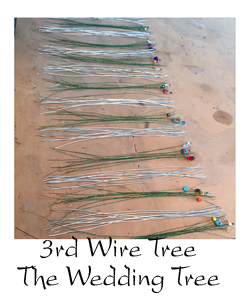 in place as you twist.